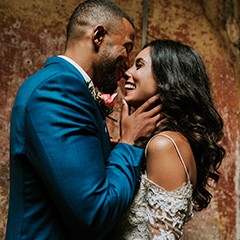 I love featuring new and alternative wedding venues on the Blog, so when I discovered GreenAcre Events I knew I had to share them with you. 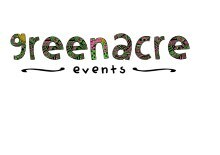 GreenAcre Events is the brain child of Fiona and Helen. They specialise in beautiful Bohemian Style weddings as well as Glorious glamping weekends. 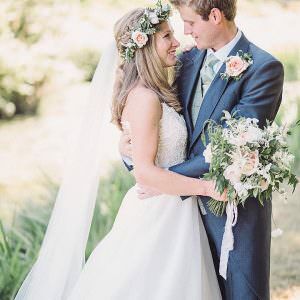 Set in the beautiful Devon countryside, this organic farm offers so much for the Boho Bride looking for something that bit different for her hen do or wedding. 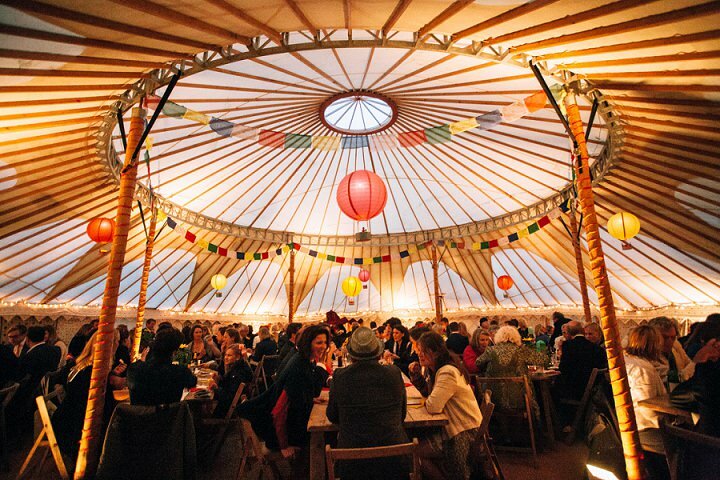 With a choice of barn, marquee, yurt, or tipis, there is something for everybodies tastes and budget. I love this venue and I’m sure many of you will to! 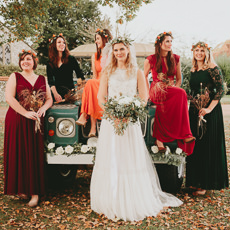 I’ll pass you over to Fiona and Helen of GreenAcre Events to tell you more……..
‘We specialise in the more alternative and unconventional and give a real Bohemian and festival flavour to all of our events. We love colour and will bring a real sense of uniqueness and humour to your occasion. 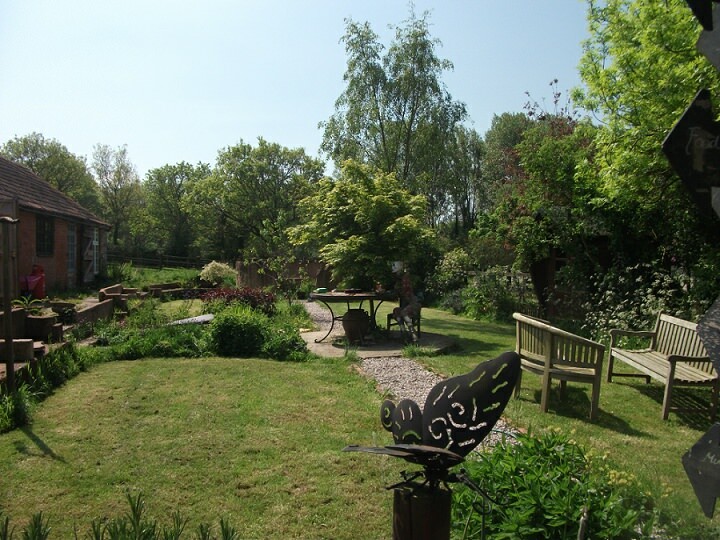 We’re situated in a sheltered stunning valley near the beautiful thatched village of Broadhembury in the Blackdown Hills, a designated Area of Outstanding Natural Beauty. Our farm is a member of the Environmentally Sensitive Area scheme, with ponds, woodland, hedgerows and meadow areas maintained for wildlife. ‘We cater for all budgets, start with the hire of the field and then build your wedding from there. We can organise everything you need. The field is yours for setting up for the whole week; guests can make the most of it and camp from the Friday evening until the Monday morning. We also have our own beautifully furnished bell tents for you or your guests. What do your facilities include? 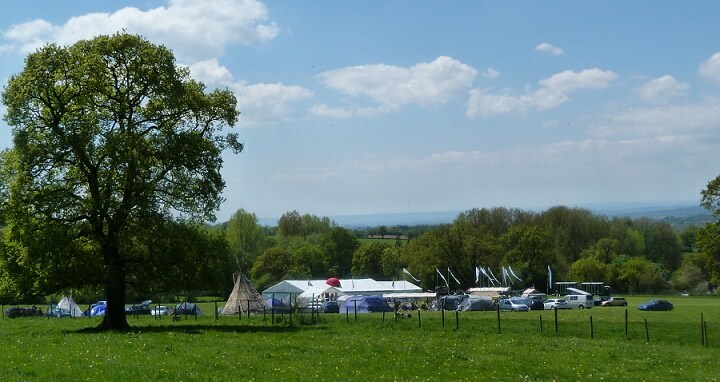 Hire of field for one week, or funky barn for 2 days, choice of tents (marquee, yurt, tipis etc), stage, camping for guests, 5 fully furnished bell tents for guests, Shower and room for Bride, parking , staff, furnishings, tables and place settings, lighting, signage, and more. What sort of accommodation do you have? Guests may camp without additional charge. Our 5 fully furnished bell tents can be hired. Numerous b&bs are within 4 miles. A late license can be arranged up to 1pm. You are then welcome to carry on with byo! We are child friendly and offer exclusivity. 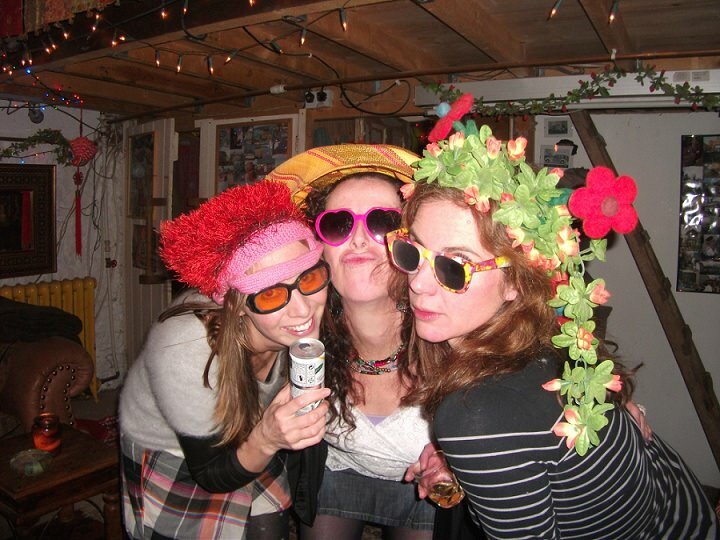 We love meeting other people and have organized events for a long time on an unofficial basis. We just felt that since we loved it so much, why not make it official ! Fiona has travelled the world creating designs for her tapestry business. She has organized many large events including weddings for friends, 2 major embroidery exhibitions with exhibitors from all over Europe, as well as fund raising family weekend events for her village. She has always been closely involved with the running of the farm and has recently taken over full responsibility from her Father. She now has her own herd of suckler cows and calves, mainly named after characters in Star Trek! Helen is married and Mum to two wonderful kids (think mums are allowed to be a little biased). Have worked in the insurance industry since graduating and was responsible for training of the direct sales force. 10 years ago I left the head office environment and started my own business – fantastic to be my own boss. Recently sold the business and went into partnership with Fiona and GreenAcre Events. 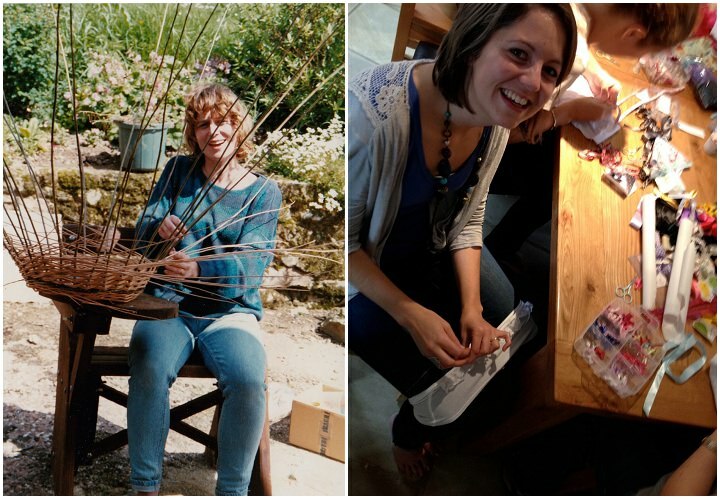 Helen has had tons of experience with working on various events where she was invaluable as an “ideas” girl and creating wonderful crafty ideas. 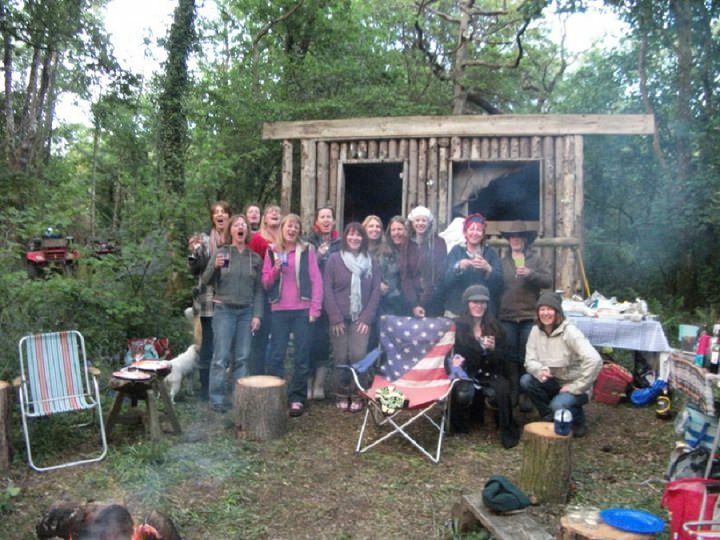 Bohemian, Festival, unconventional fun and very alternative! 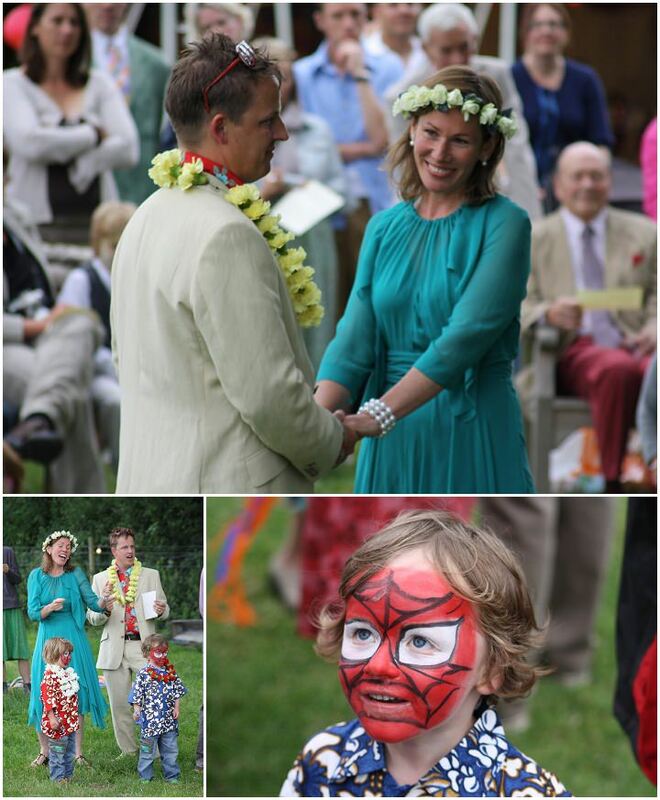 We held a festival style wedding for 230 people in our paddock with jugglers, poi dancers, craft for the kids and more. The field was filled with banners, flags and bunting and had a really fun atmosphere with music and laughter. We organized a full Moroccan sit down meal for all of the guests and afterwards two bands to play long into the night. 150 of the guests camped so the mood really was one of celebration as everyone had so much opportunity to get to know each other. Helen says on behalf of Fiona making ever venture she turns her hand to an unqualified success. Fiona says on behalf of Helen – Bringing up 2 wonderful kids and encouraging them to be just as adventurous and creative as herself. 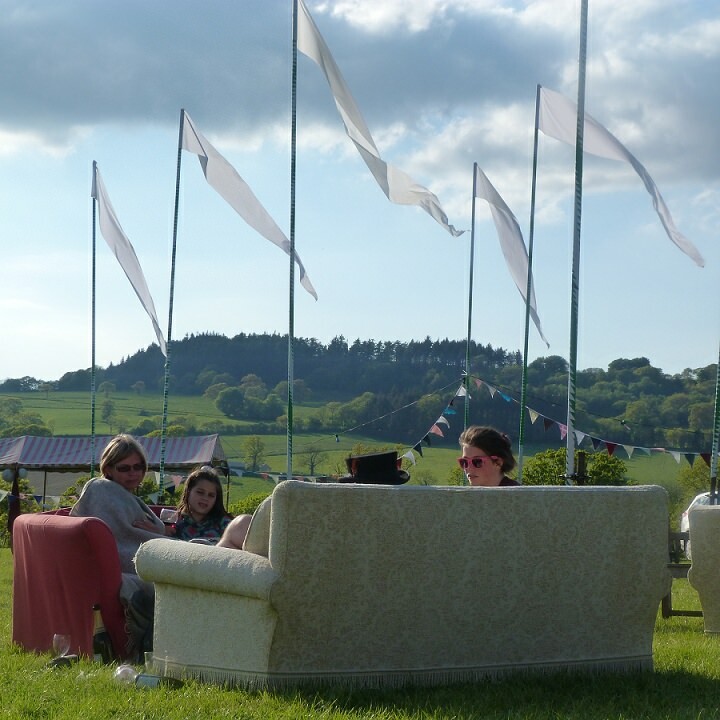 We believe we offer something completely different for so many reasons – the beautiful setting of the farm, – our Bohemian style, – relaxed yet professional approach the events last all weekend not just a day – guests can bring their own tents and camp for the weekend. 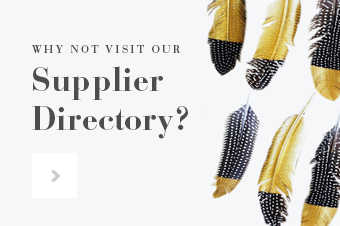 We are really flexible and will try to accommodate any request that is thrown at us. But high on the list we would say is our sense of humour and fun which definitely plays a large part in our events. Everything! From meeting our brides and hens, to organizing everything they need to make their day very special. But probably our favorite part is creating the scene for the bride or hen so that it epitomizes everything they could have hoped for, bringing their own personal touch to the event. 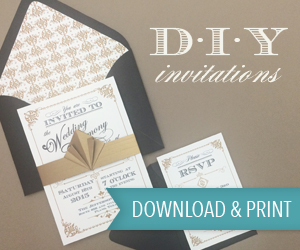 Those who want something different from the traditional wedding parties and hen weekends. People who love the outdoors, who love to party in Bohemian festival style. We love a challenge, so the unusual ones are the ones we really do love. 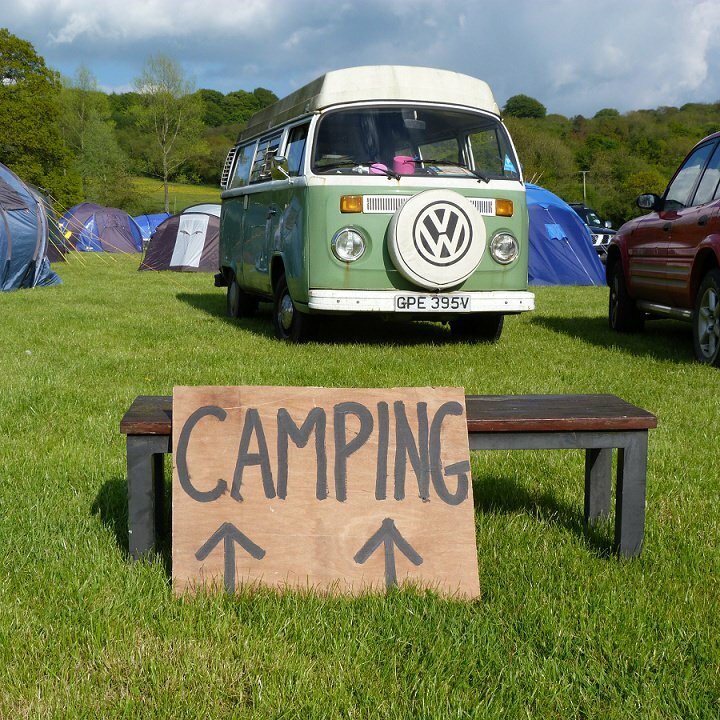 Details are on the website – Starting point is the hire of the festival paddock which includes various necessities such as parking and basic electricity etc. Then the bride and groom ‘build’ their wedding from there. After discussing their needs, wants, dreams we organize – marquees, tipis, catering, decoration etc etc and this is priced accordingly. 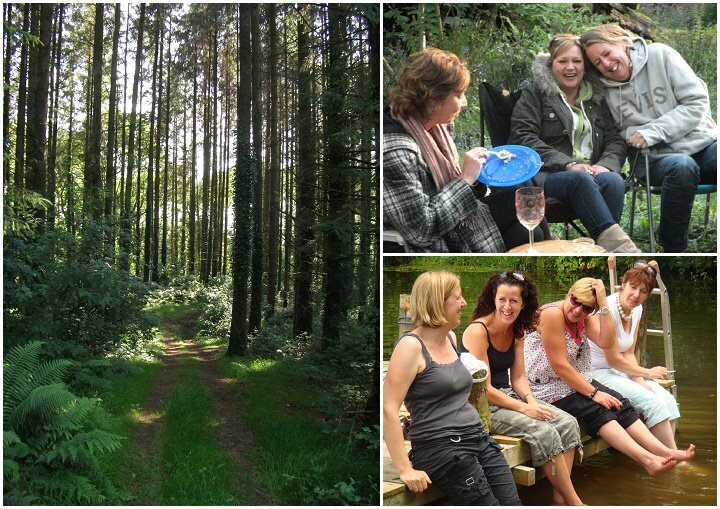 For the Hen weekends we have 3 packages – offering different catering options together with arranged creative/active/fun activities depending on the package they have chosen. Take the dogs for a walk on the beach, meet friends for coffee and cake or a pub lunch, relax in the sun on a hammock, chat some more, and then eat well and watch a good film by the log fire ! Our dogs and a camera! Fiona’s guests:- Johnny Depp, Jean Reno, Annie Lenox, Joan of Arc and Mr. Bean. Buy a boat with a handsome Captain so that we could go wherever we wanted whenever we wanted. Buy a Combi Van. Set up an animal sanctuary on the farm. Plant an oak forest. Have lots of fun – and maybe share some with some friends!! 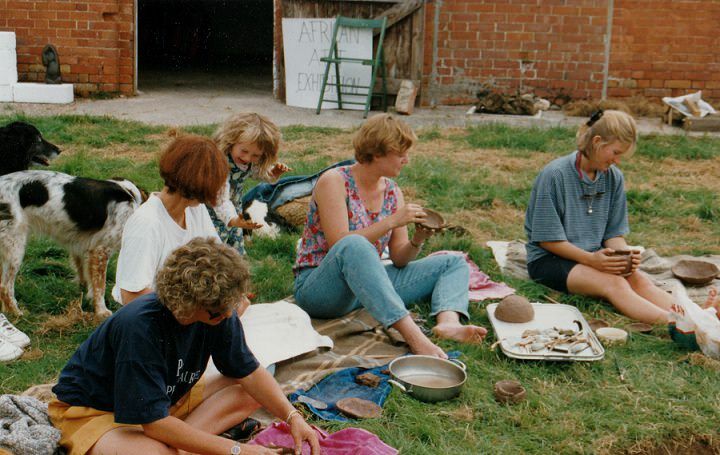 Still running events for friends, travelling a lot and looking after the farm, and family. What an incredible place for a party!! Makes me want to get married all over again…such versatility, colour and so much fun. Fab venue and decor. Nice to see something so different! Wow, what an incredible place of the party and I really enjoy your blog.